Contact lists or distribution groups as they are called in some email systems allow you to easily send email to a group of people. 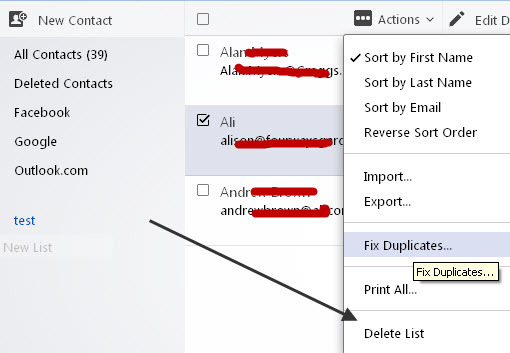 When created you can assign contacts to the list by clicking the check boxes and then click assign to add them to the list. 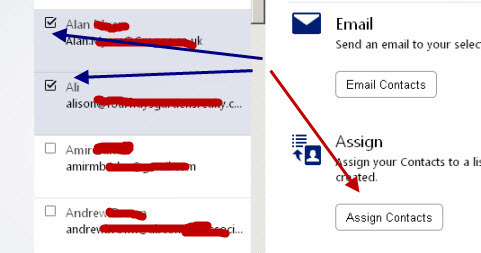 Here is a good video from Yahoo which shows you how to create the list and send email to it. The list is expanded before being sent, and so it does not enable you to bypass the maximum recipients limit. Note: Yahoo do not disclose the limit. If you need to send large attachments then consider using a file sharing service like Dropbox, See sending email using Yahoo and Dropbox for an example. Yahoo imposes a limit on the maximum numbers of recipients that you can send an email to. However they don’t disclose it due to their anti spam policy. 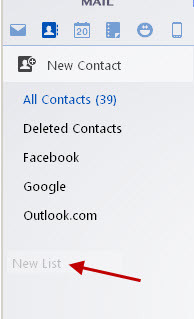 Therefore ,to be cautious create contact lists with no more than 50 members.